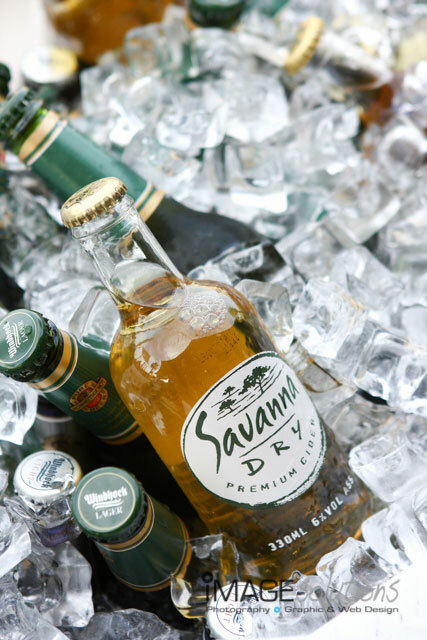 Dimension Data and BConfident was kind enough to have Image Solutions Photography and Design be their chosen function photographer for the evening held at the Grand Cafe in the Waterfront. What a wonderful setting to have such an awesome event. Grand Cafe is set on a beached area that once used to be a fishing warehouse. No fish smell here anymore as the entire venue has been transformed into a relaxed yet elegant function and restaurant experience. 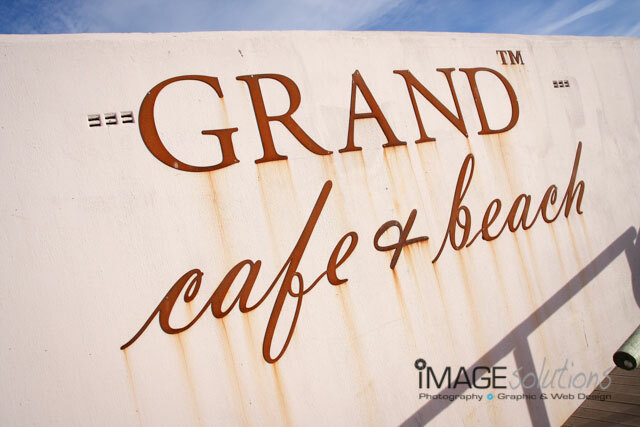 As function photographer, I always love the mix of old and new, and here at the Grand Cafe was an example of this marriage being a great success. You can choose to sit on the sand or lounge in one of the many relaxed couches they have set up around the venue. BConfident Event Management nailed it again with the organising of the event creating a stylish and relaxed atmosphere. 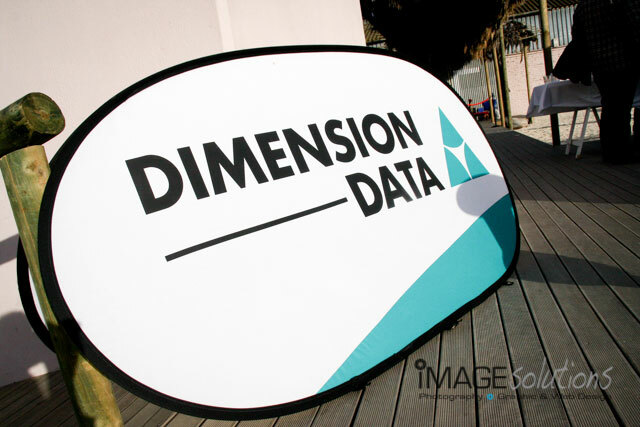 Dimension Data had everyone relaxed in their most comfortable clothing and from a function photographer perspective it was awesome. They even had guys swinging fire and making awesome displays of light! Great location, awesome organising and a beautiful evening was held by all.